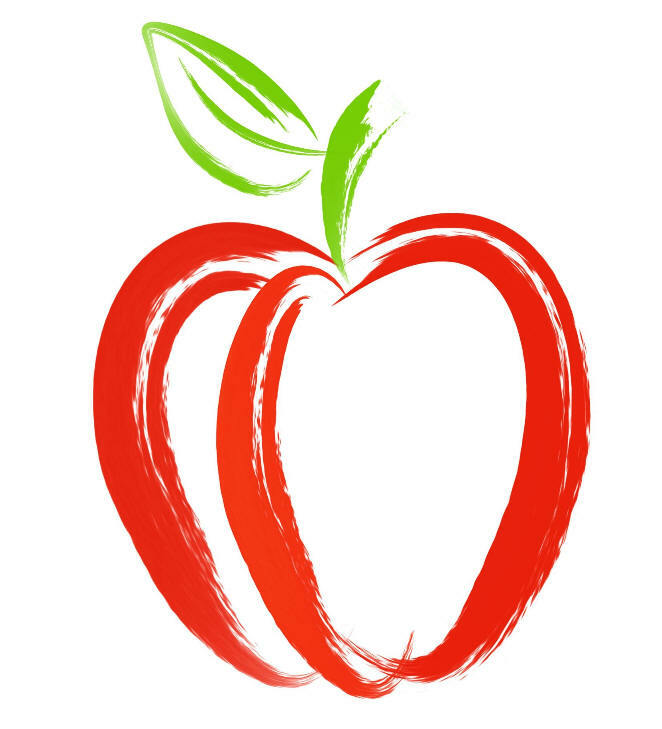 The New York State Education Department is pleased to announce the continued availability of funding to support qualified New York State teachers entering the National Board Certification process through the New York State Albert Shanker Grant Program. Click here for the information. Teacher Centers have also been, and continue to be, supporters of National Board Certification. 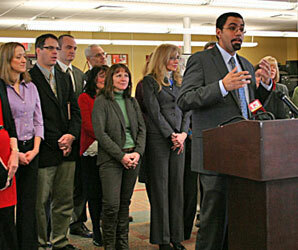 To learn more about Teacher Centers, please click here. A teacher who holds a certificate from the National Board for Professional Teaching Standards (NBPTS) may obtain a New York State certificate in a comparable title through the National Board Pathway. Some National Board certificate titles correspond to New York State certificate titles. If you possess a National Board certificate that does not correspond to a New York State certificate, or you completed a teacher education program in another state that led to certification in that state, you should apply using the Reciprocity Pathway. If you did not complete a teacher education program, for some titles, you may be eligible under the Individual Evaluation Pathway. To determine what certificate titles are accepted, please refer to NBPTS Certificate Titles and Comparable NYS Certificate Titles. Visit TEACH for more information. The National Board of Professional Teaching Standards (NBPTS) has been awarded a grant from the U.S. Department of Education Supporting Effective Educator Development (SEED) grant competition. The NYS partnership consists of the New York State Education Department (NYSED), the National Board Council of New York (NBCNY), Capital Area School Development Association (CASDA), based within the School of Education- University at Albany, and New York State United Teachers (NYSUT). NBCNY has been authorized by NBPTS through the SEED Grant to award eligible high needs school districts competitive grant monies to support enhancing teacher effectiveness. This will be accomplished through the grant’s overarching aims of increasing the number of teachers who engage in the National Board process and by supporting teacher leader development and opportunities. 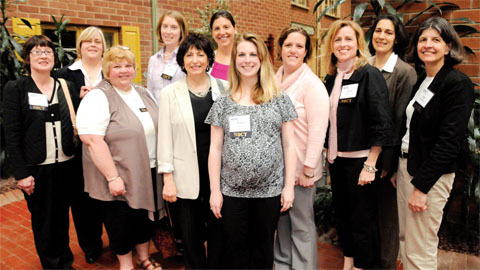 The National Board Council of New York (NBCNY) is an affiliate network of the National Board for Professional Teaching Standards (NBPTS). It strives to provide awareness and establish support structures for teachers and school districts to pursue the National Board Certification process. The council also works to increase the number of teachers that pursue national certification and develop effective NBC support programs across the state. To date, more than 1,750 teachers (as of Dec. 2015) in New York State have achieved National Board Certification. The National Board for Professional Teaching Standards (NBPTS) is a nonprofit organization of teachers and other education stakeholders created in 1987 to assist in improving student learning through the establishment of higher, more rigorous standards of knowledge and performance for teachers. By defining and recognizing highly accomplished practice, a certificate awarded by the National Board attests that a teacher has been judged by his or her peers as one who meets meaningfully high and rigorous standards of knowledge and performance. There are currently 25 certificate areas available Pre-K through 12th grade. Schenectady teachers celebrate earning National Board Certification. Photo by Katherine Van Acker.